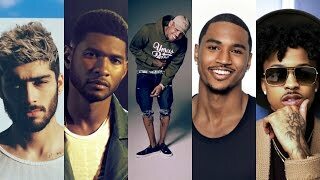 Sáng tác bởi CHRISTOPHER BROWN, ALLEN RITTER, MATTHEW SAMUELS, AUGUST RIGO, ANDERSON HERNANDEZ. 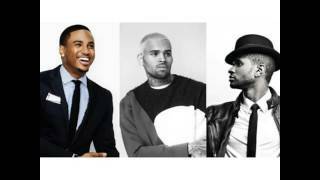 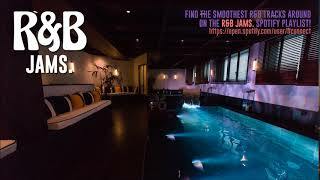 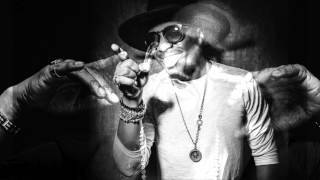 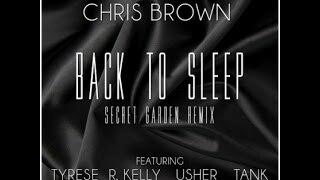 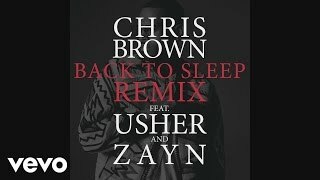 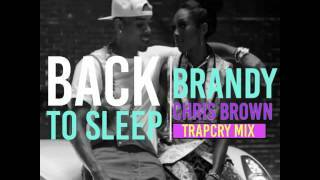 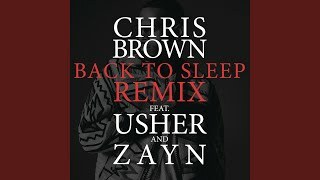 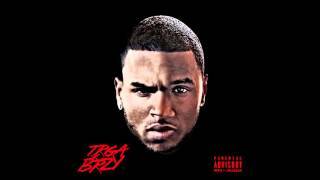 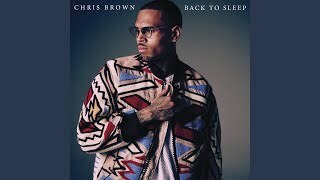 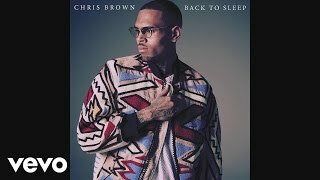 Chris Brown ft. R. Kelly, Tyrese, Usher, & Tank - "Back To Sleep (Secret Garden Remix)" / R&B JAMS. 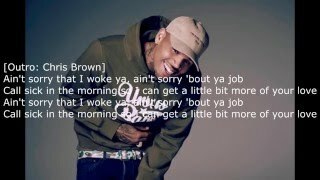 I'm hoping that you notice, did you notice? 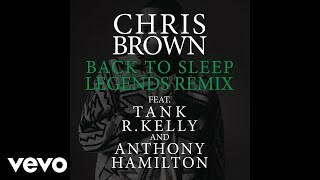 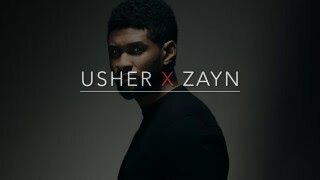 Albums has song "Back To Sleep (Remix)"